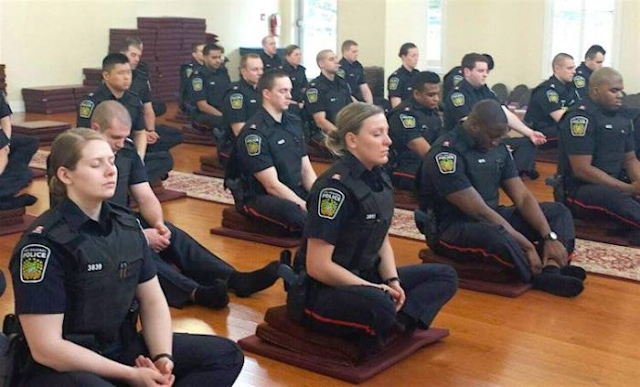 Canadian Cops have experienced many positive changes after meditation. What If Every Cop Did This? This article was republished from www.huffingtonpost.com. You can find the original post here.